Hello my sweeties, today I want to try something new, some tips and tricks to complete your outfit. Skin - If it’s summer and I’m in a dress, my legs are what worry me most. As a perfectionist, I need to be confident they are looking good and don’t draw the eye away from my stunning outfit. Arms are the next things, especially in strappy tops or sleeveless dresses. A good tanning lotion from somewhere like the Tanning Lotion Supply shop online is essential for getting a great all-over color. The lotions are designed to even out and tone the skin too. Pick the right color for your current skin tone so that you don’t raise any eyebrows when you go for a walk! Hair - Hair up or hair down? That depends on the top I’m wearing of course! If I have detail in the shoulders, I really want to show that off, so the hair comes up to compliment it. With something like a neck plunge, it can be quite feminine to let the hair loose around the shoulders and caress that neckline. Half up looks great with most outfits and adds feminine charm to trouser suits. Ponies always look cute, so wear them when you are more casual. Wigs can be great fun for more daring outfits. Buy a couple to see how you get on with them. Make-up - It depends on the statement I’m trying to make. Strong reds and hard eyeliner can be quite intense but work so well with cocktail dresses. They also look amazing with the country look trouser outfits as well. Make-up should match the character or personality of the hair as well as the outfit, so make sure you have plenty of options. For a cute, feminine look, try soft pinks on the lips, cheeks and eyes this season. Jewelry - Accessories go a long way to making an outfit stand out. Layering really does call for the same in jewelry. Whether you are into golds and gems, or chunky beads, your jewelry and accessories can add a lot of depth and character to your appearance. Save the diamonds for the cocktail dresses, and keep earrings to a modest size this season. Go big on your necklaces, and even chokers look fab for 2015. Don’t worry about matching sets. Wear what looks right and what works with the style of your clothes. If you have a plunge neck, dare to wear a longer chain with a cute pendant. 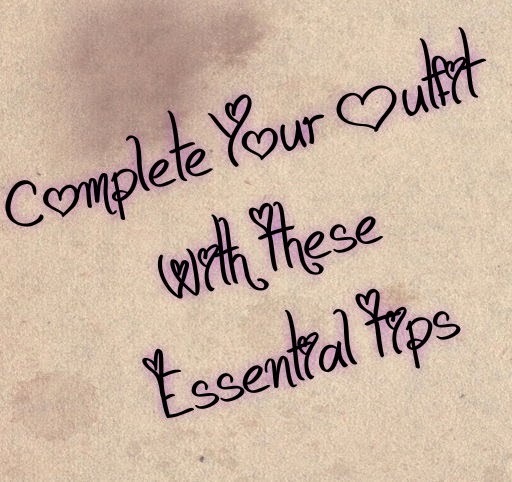 So, what do you think about my essential tips to complete your outfit? Do you have any more tips that you would like to share with me? ce frumi e rochia si parul fetei roscate! Câtă dreptate ai! Cu trucuri atât de simple poţi transforma o ţinută sau un look banal în ceva stunning. Un profesor din liceu mi-a zis odata "Unghiile ingrijite sunt un must to do pentru o femeie care se respecta". 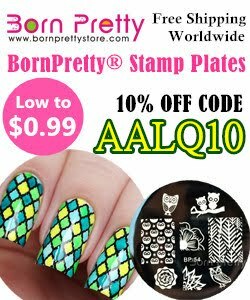 Ai uitat de nails...iar o manechiura ingrijita si simpla ( fara floricele, pantere, etc) trebuie sa recunosti ca denota o atitudine diferita fata de purtatoare! :) in rest:" It shouldn't matter what you wear, but how you behave."